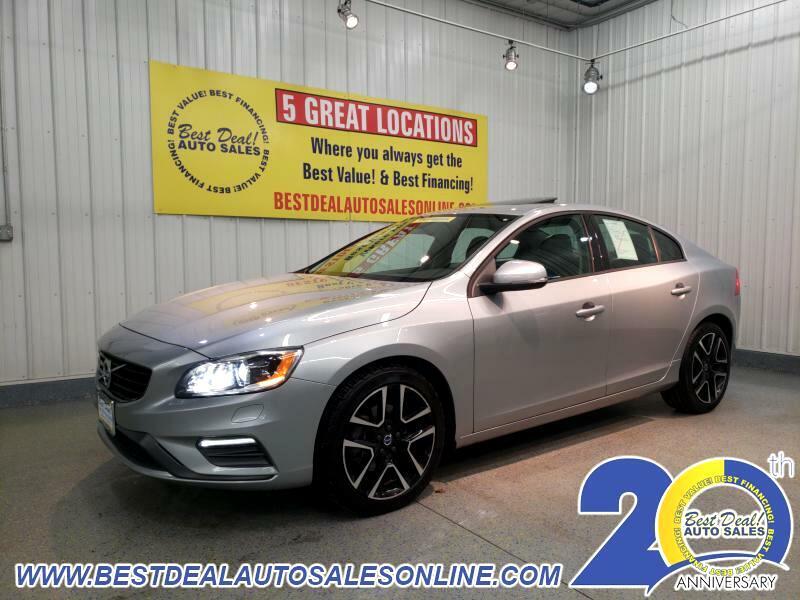 Enjoy the Comfortable Ride and Sporty Handling of this 2017 Volvo S60 T5 Dynamic!! Turbo! Navigation, power sunroof, heated leather with memory, push button start and 18" alloys!! Stop in today or give us a call @ 260-483-7999.